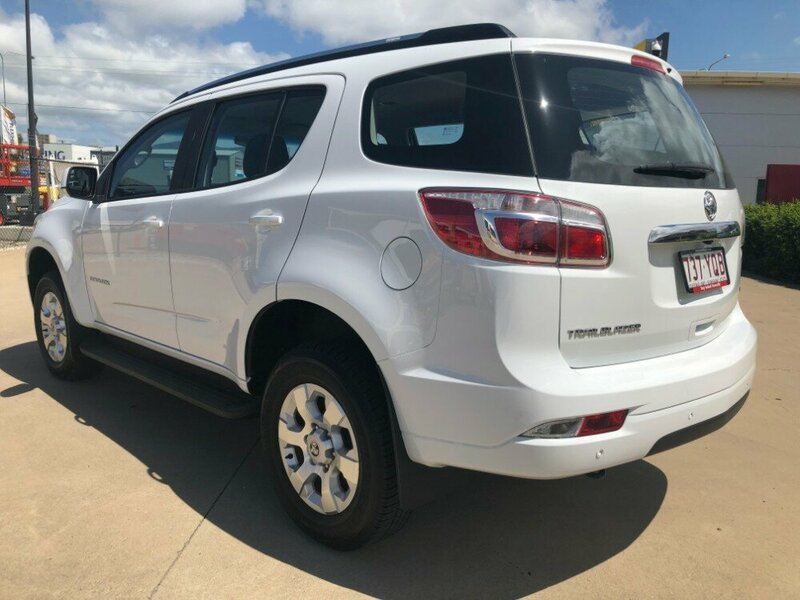 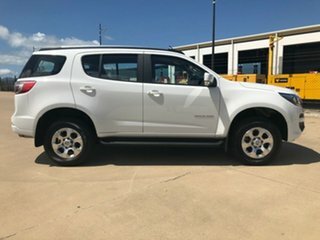 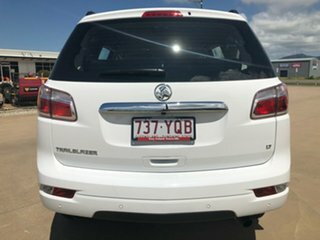 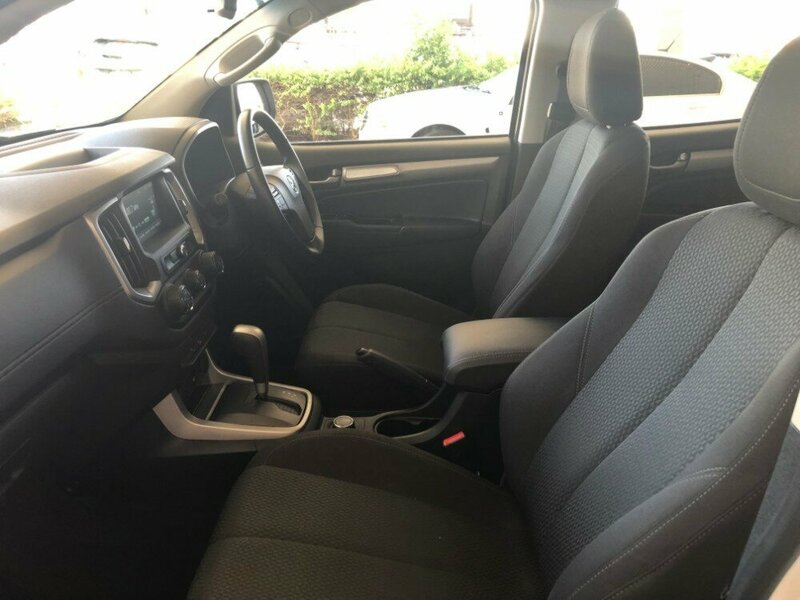 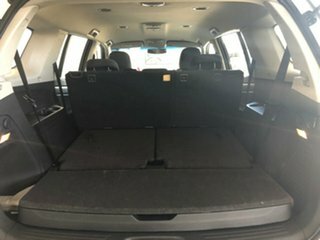 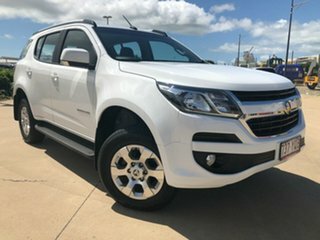 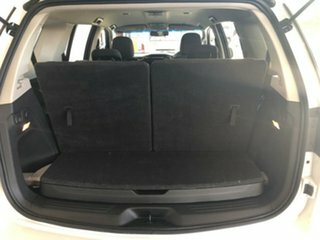 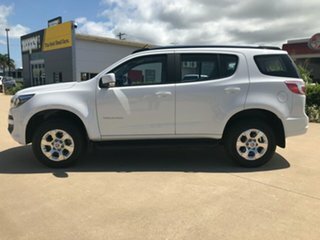 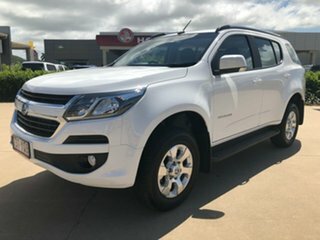 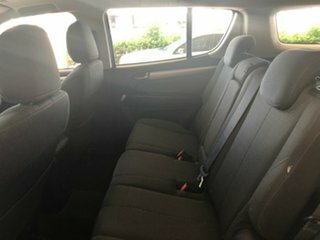 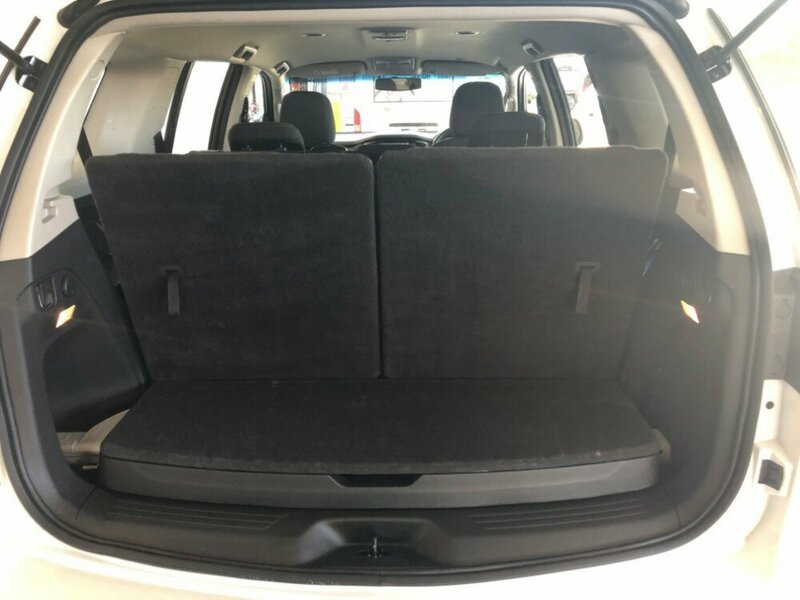 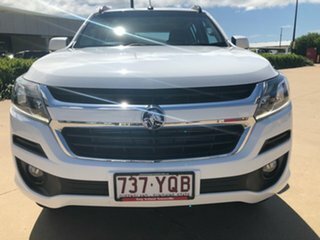 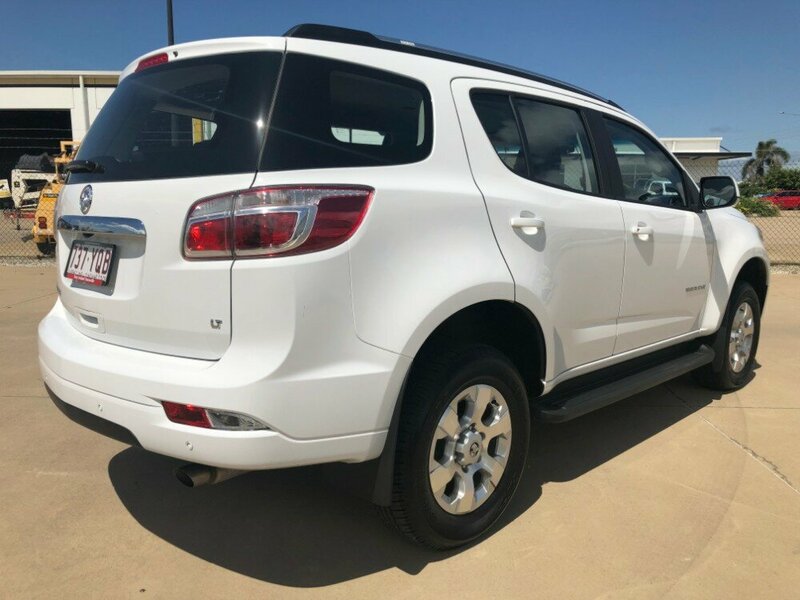 This immaculate Holden Trailblazer LT ticks all the boxes for an exceptional family SUV. 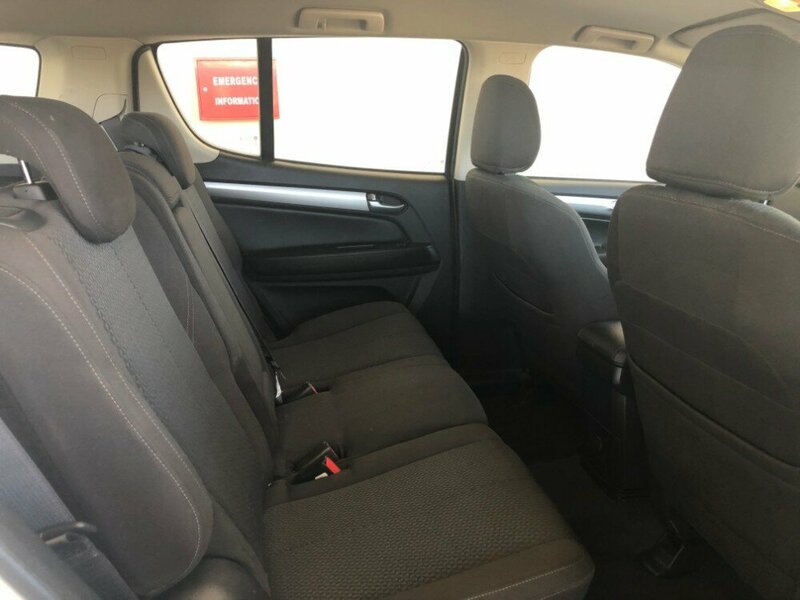 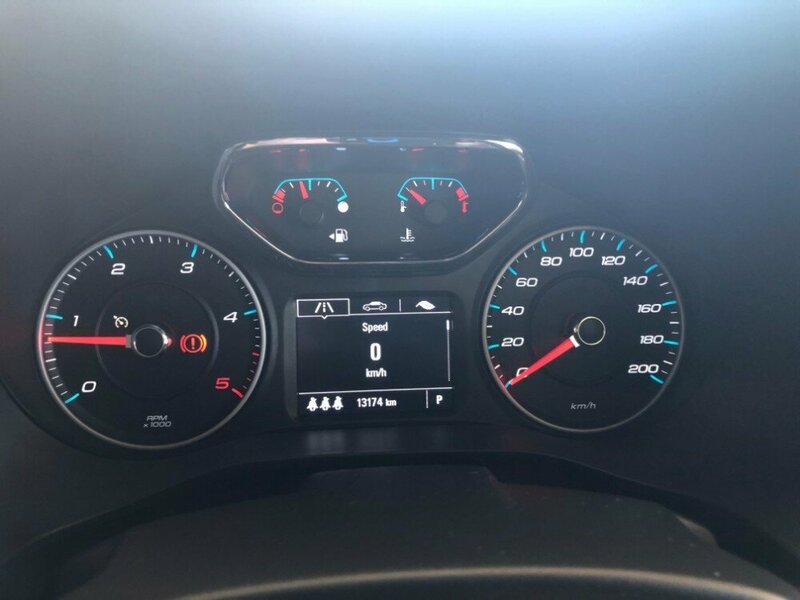 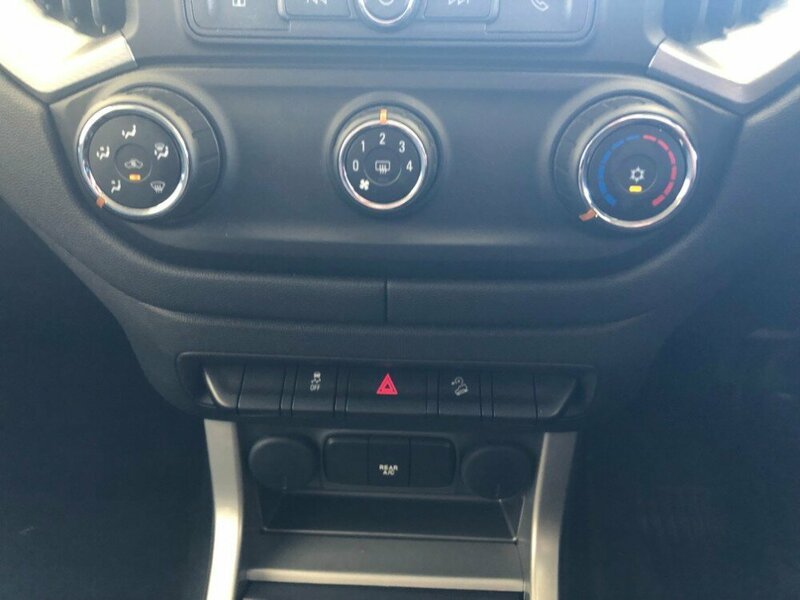 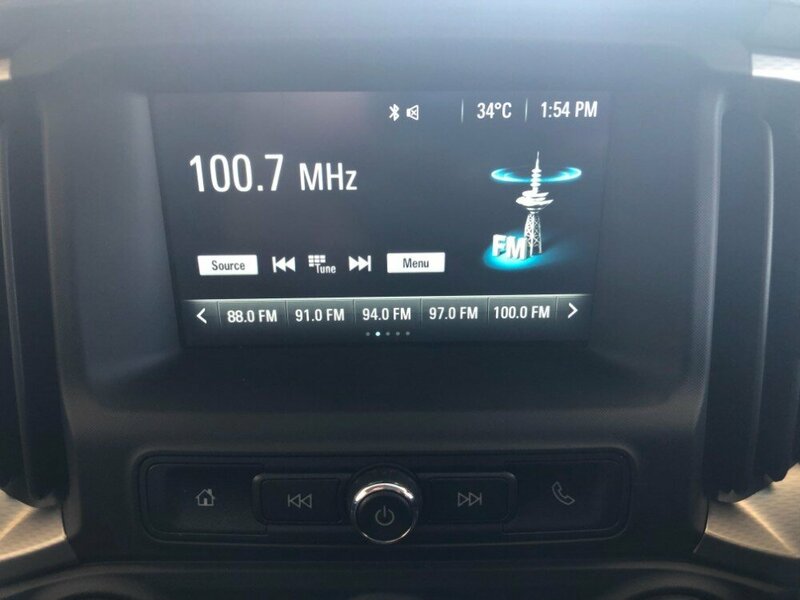 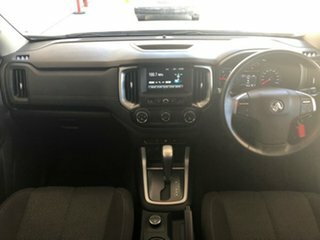 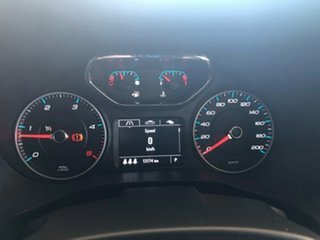 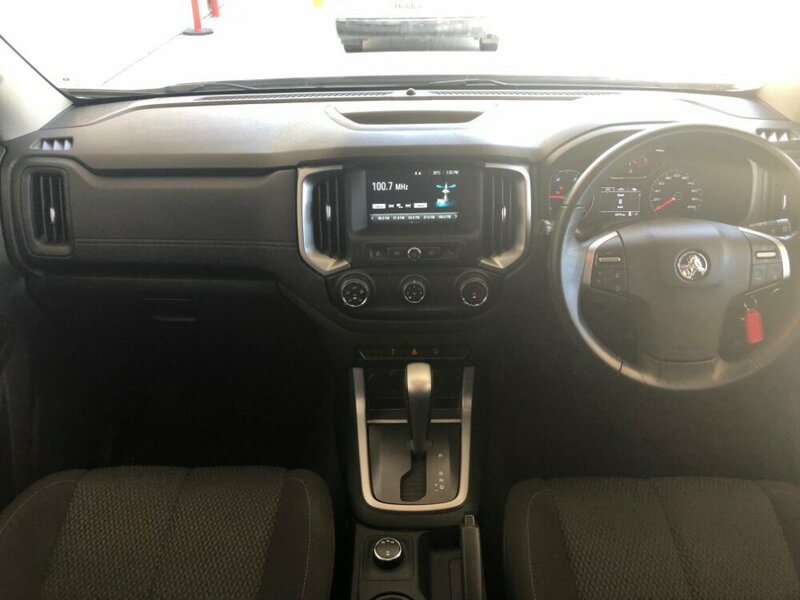 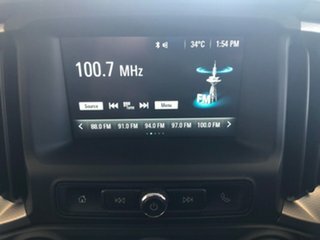 This car comes in automatic, with extremely low km's, 2 keys, the balance of Holden's 3 year/100000km warranty, and registration until 20/7/19. 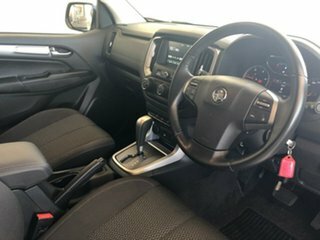 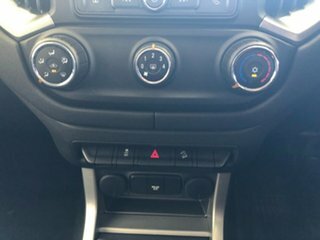 Feature wise, it comes with rear sensors, a reversing camera, Apple CarPlay and Android Auto for easy smartphone app intergration, and many more. 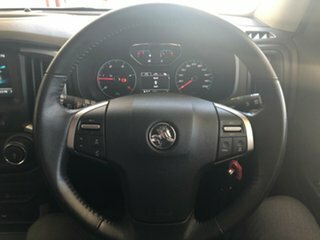 Come pay us a visit today!